Go deeper so that you can go higher, says the Lord. 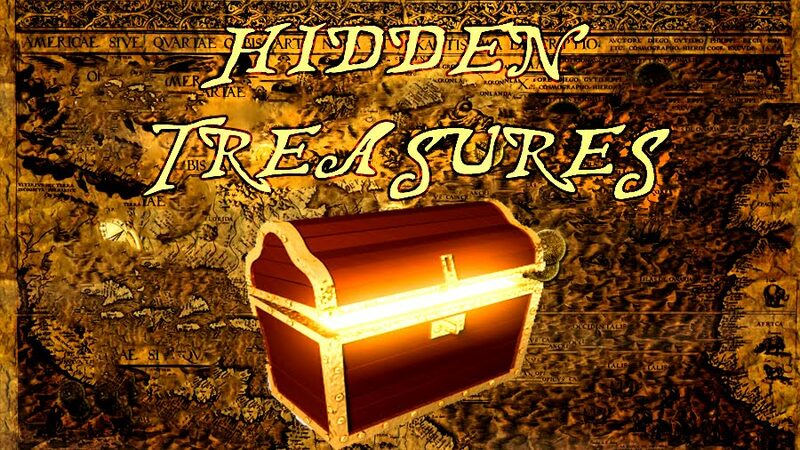 Dig deeper and discover the hidden treasures in My presence. For they will be unveiled to you…the mysteries revealed that have been hidden. The secret things will be uncovered as you spend time with Me in the secret place where you will not only find Me and hear My voice, feel My breath upon you, hear my heartbeat, but this is where you will receive the hidden treasures. This is the place of revelation. This is the place of wisdom and this is the place where you will uncover the hidden treasures that have been held in reserve for you for your discovery.. For only as you partake of the depths of My Spirit will you ascend into the measureless heights of My glory, says the LORD. The new will not be automatic, says the Lord. It awaits those who will seek Me, press into My presence, and who dwell in the secret place. They will receive the strategies. They will know My plans. They will not only find Me, but they will KNOW MY heart. They will understand the times and seasons. They will see what has been hidden and know My higher ways and thoughts. I Am calling you into the depths of My Spirit so that you can become emerged in Me. Then you will arise and shine, and My glory will be seen on you. Then you will have revelation knowledge, wisdom and understanding and ascend to heights that you have never been. Go DEEPER, says the Lord, and you will soar higher and higher, and have what I have held in reserve for those who will answer My call, says the Lord. Thank You, Lord God. Amen. Thank You My Lord! Amen! Yes Lord & I thank you. Amen thank you my Lord.